Alsahwa Net- Protestors took into street of Aden on Monday after murdering an enforcedly disappeared persons under torture. 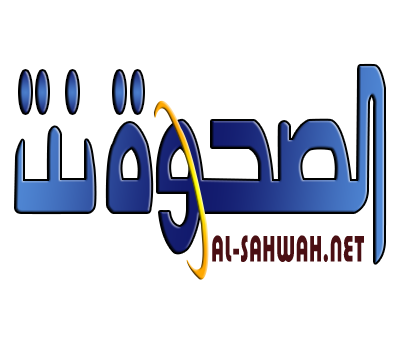 Local people of Aden told Alsahwa Net that protesters blocked roads, demanding the authorities to disclose who murdered their relative. 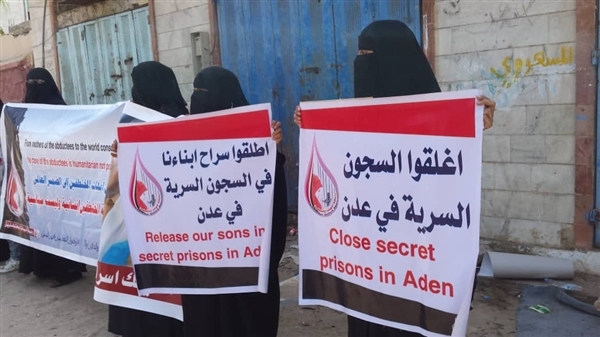 The Abductees’ Mothers Association (AMA) has disclosed that 28 abductees died under torture, including 22 ones inside Houthi prisons and 6 others inside prisons run by Aden’s military formations. In its 2018 report, AMA mentioned that the military formations in Aden abducted 450 civilians including women and children in 2018, pointing out that 109 abductees were only released until the writing of this report. The report also documented cases of torture committed by the Houthis and Aden’s military formations against abductees and enforcedly disappeared persons in 2018.